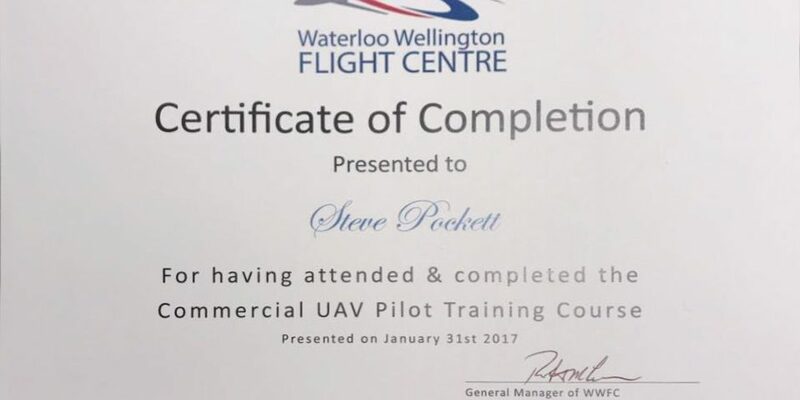 HMP Home Inspections and Steve Pockett are now certified by the Waterloo Wellington Flight Centre for Commercial UAV Piloting for Drone Inspections. Regulations surrounding drones and the safety measures to be aware of when flying are starting to become standard, and it’s important that your home inspector is able to safely operate a UAV drone to prevent any damages to property or people. Make sure your inspector is truly certified! 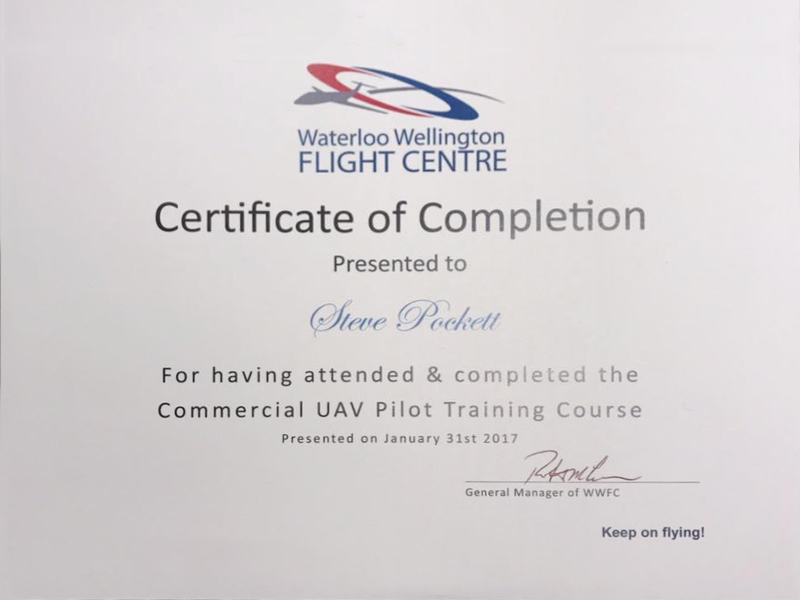 Waterloo Wellington Flight Centre is one of the largest professional flight schools in Canada. They specialize in aviation, and have great knowledge of UAVs and drones. The course that HMP took allows us to safely operate under Transport Canada‘s Exemptions (under 1kg or 1-25kg) or under your Special Flight Operations Certificate (SFOC). 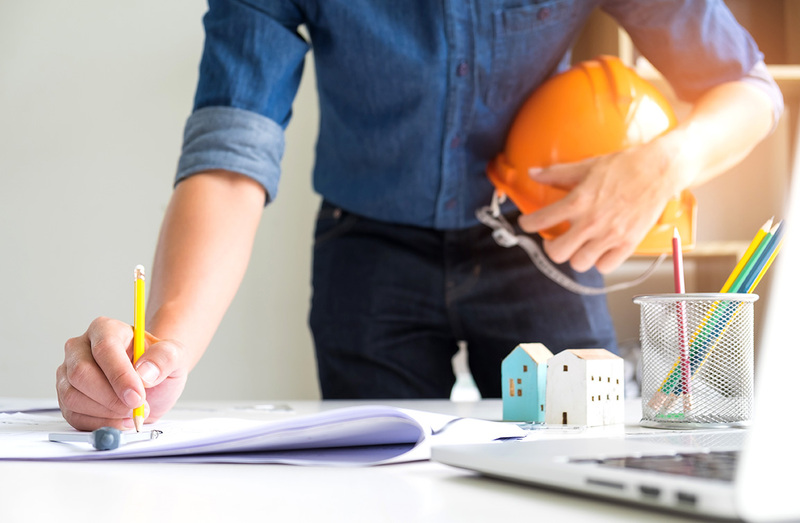 The course is Transport Canada compliant, which means the course covers the materials outlined as necessary by their knowledge document TP15263. 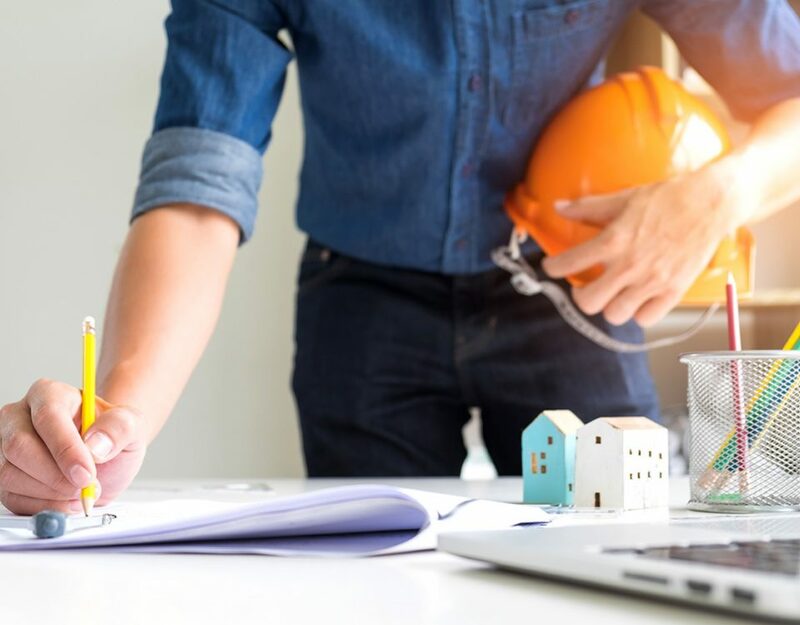 HMP Home Inspections is an advocate for proper training and up-to-date certifications to ensure you are served at a level that meets or exceeds the industry standard for home inspections. You can read more about HMP’s Certifications here.